Black wing mirror covers and red brake callipers help the RS245 stand out from its "normal" siblings. 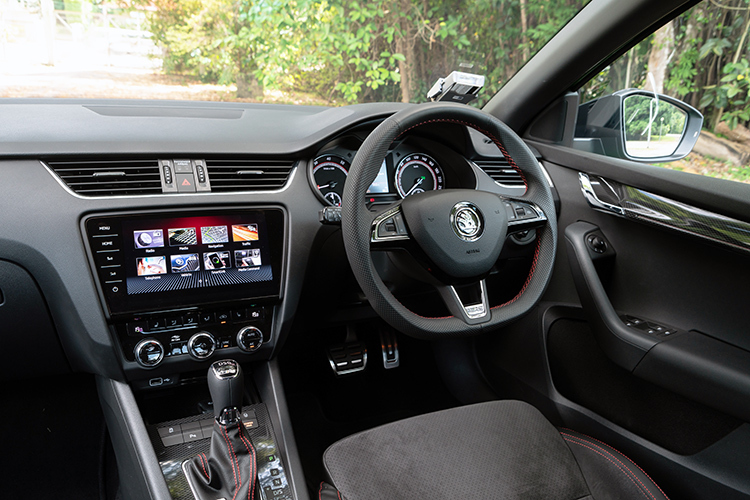 Other sporty touches in the Octavia RS245's cabin include alloy pedals and a D-shaped steering wheel. Octavia RS245 gets sporty front seats with plenty of red contrast stitching as standard. 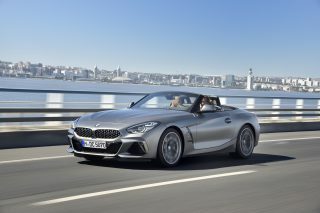 7-speed dual-clutch delivers rapid responses and is pretty seamless, too. RS Mode button lets you choose from several drive settings. There's an Individual setting, too. RS245's turbocharged 2-litre 4-pot pumps out 242hp and 370Nm. The boot offers 590 litres of space with the rear seat backs up, and 1580 litres with the rear seats folded. RS245 has sportier wheels and even sportier-looking red brake callipers. 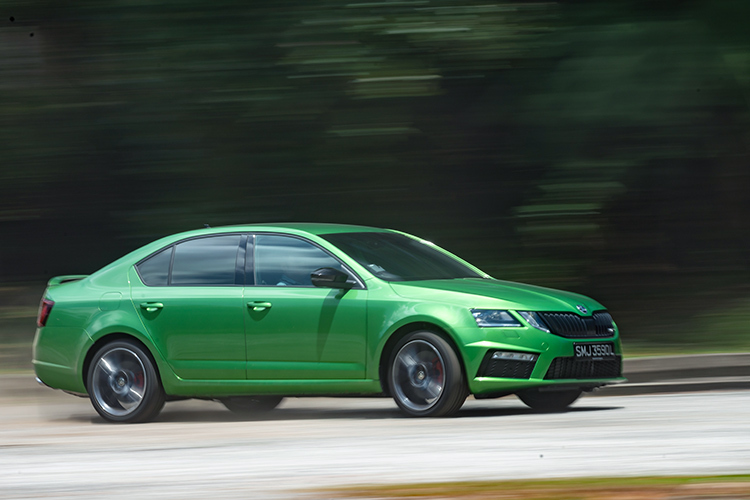 The Octavia RS245 goes from zero to 100km/h in just 6.6 seconds. The Octavia RS245 is currently priced (as of 4 April 2019) at $134,900 with COE. In other words, the more ponies a car has, the more dollars you’ll have to pony up to own it. 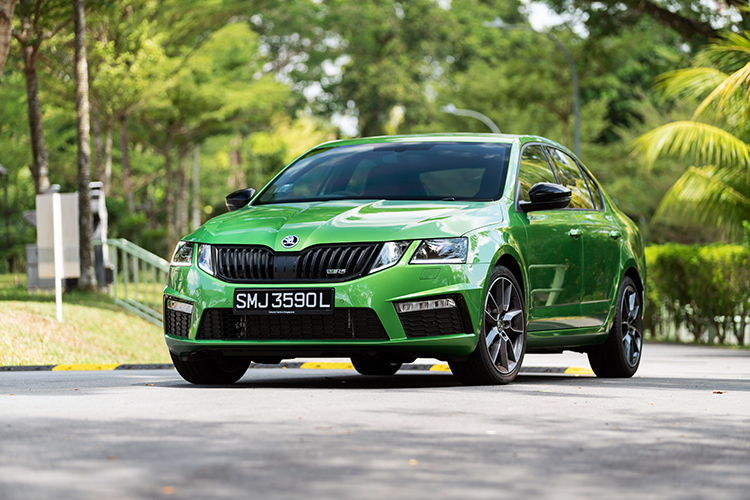 Skoda, however, has bucked this trend with its Octavia RS245, which delivers serious bang for the buck. And it will also go “Bang!” when you put the pedal to the metal. 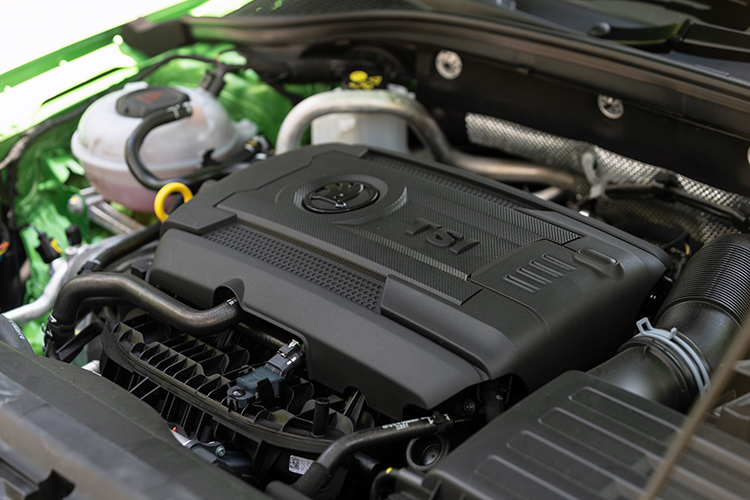 Beneath its bonnet is a turbocharged 2-litre four-cylinder that delivers 242hp and 370Nm of torque. 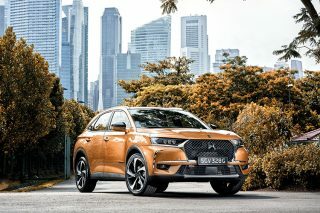 Other sporty touches include alloy pedals and a D-shaped steering wheel. 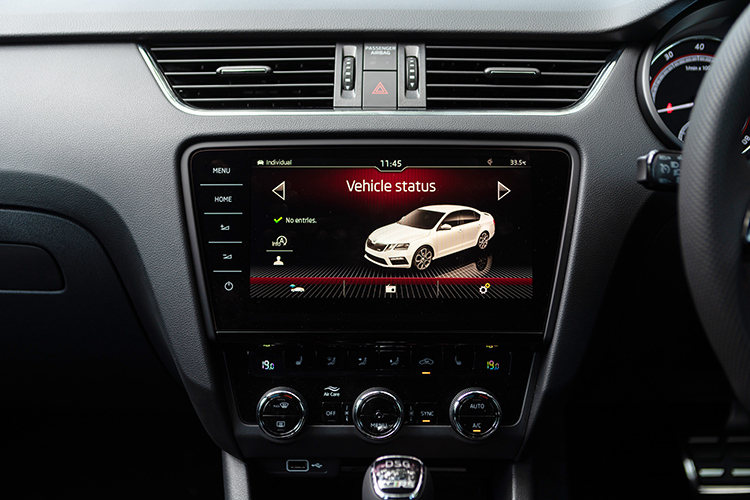 With these outputs, the Octavia RS245 does the century dash in 6.6 seconds. The tamer Octavia Ambition and Ambition Plus models have turbocharged 1.4-litre engines that deliver 148hp and 250Nm, and a zero to 100kmh time of 8.2 seconds. You can tell the Octavia RS245 apart from its siblings just by looking at it. 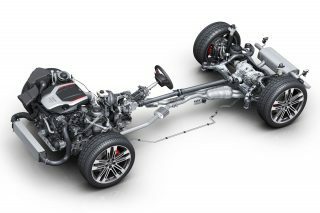 Compared to the normal Octavia models, the Octavia RS sits 15mm closer to the ground, thanks to its standard sports suspension. 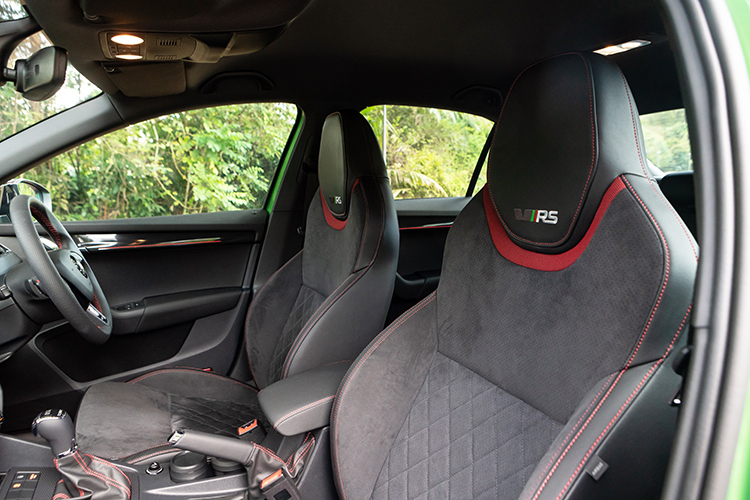 All seats are trimmed with Alcantara and “RS” badges are liberally scattered throughout the cabin. The gauges have red accents and there is plenty of red contrast stitching, too. RS245’s turbocharged 2-litre 4-pot pumps out 242hp and 370Nm. Too bad the rim is a bit thin for my liking. I would have preferred something meatier. 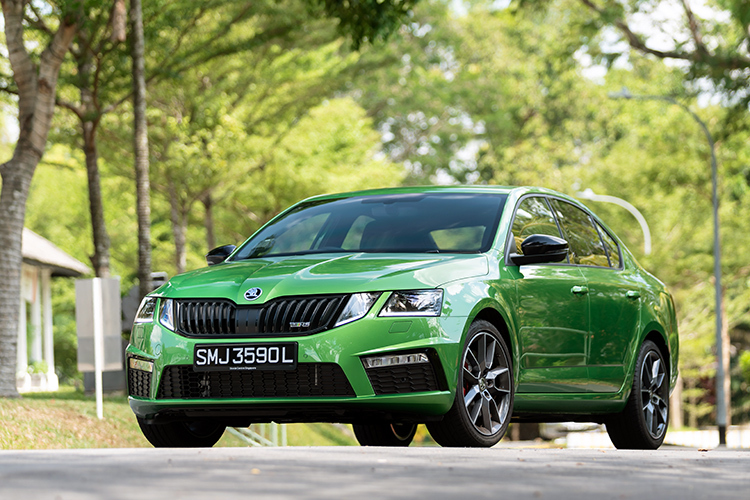 There is no shortage of meatiness when it comes to the Octavia RS245’s performance, though. Prior to setting off, I strongly suggest choosing the Sport setting by pressing the “RS Mode” button in front of the gearshift lever. 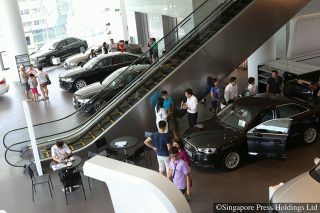 Ease the car onto a clear stretch of road and nail the throttle. The engine hesitates for a split-second and bam! You are catapulted towards the horizon. The urgency at which the RS245’s drivetrain pulls and the snappiness at which it piles on the revs are downright addictive. 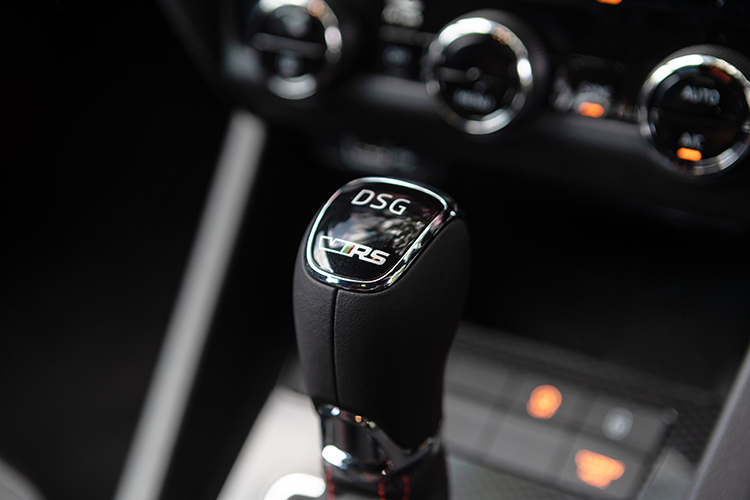 For even better results, you should utilise the 7-speed dual-clutch’s manual override function. 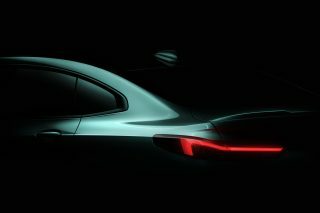 This is when you will really get the most out of this fastback – especially in terms of aural pleasure. If you’re merging onto an expressway, hold both second and third gears until the tacho needle swings past 4000rpm. The “barks” accompanying the manual downshifts as you brake hard are music to a petrolhead’s ears, too. Speaking of brakes, the RS245’s brakes have plenty of bite and are easy to modulate. 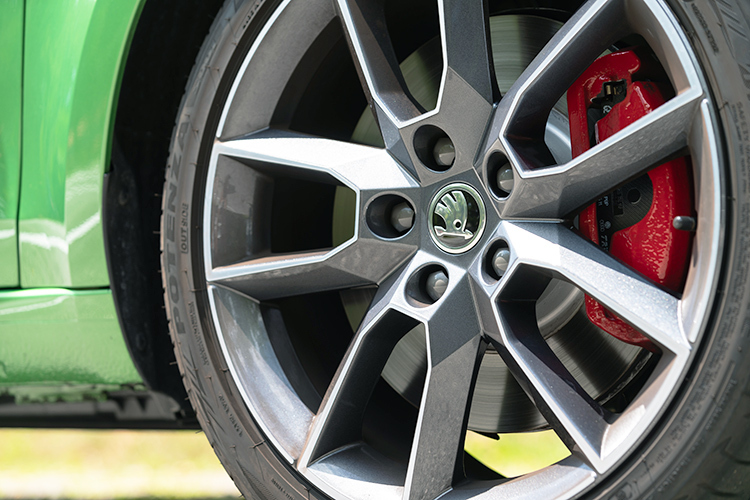 The Octavia RS has a VAQ limited-slip differential that lets you push it hard while maintaining grip. 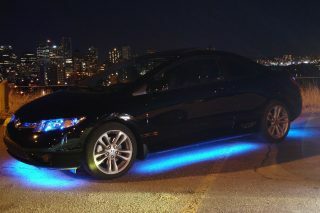 That said, most drivers will be too busy enjoying the car’s handling to notice this. With a lower ride height and firmer dampers, the Octavia RS245 is a lot nimbler than its regular siblings. Despite its sizeable rear end, the Octavia RS245 is in its element as you command it to slice through corners. 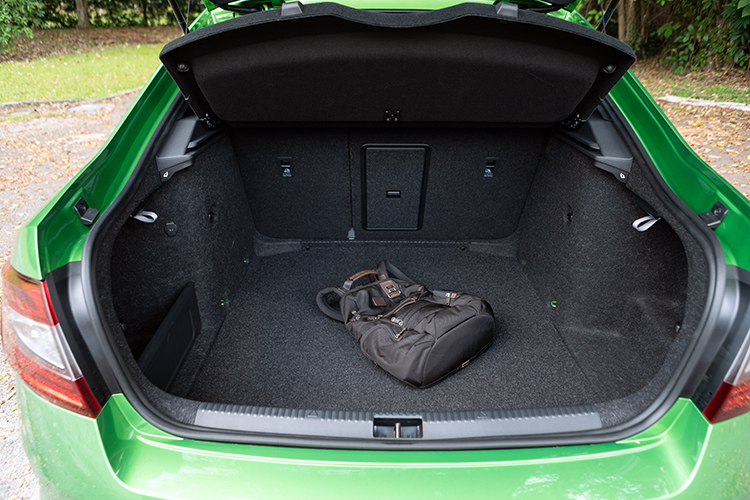 Performance aside, the Octavia RS245 is also practical, with large storage points and a big boot (590 litres with the rear seats up, 1580 litres with them folded). 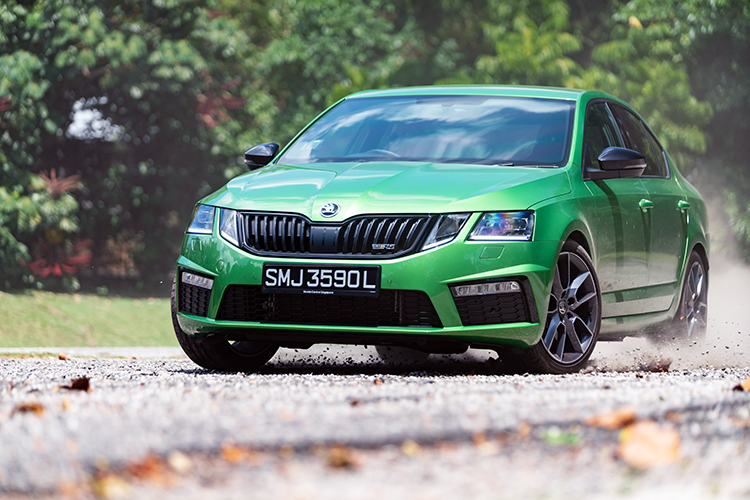 The Octavia RS245 is compelling because it is such a complete car at this price point. 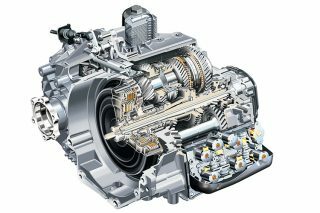 Gearbox guide: What are the different types of gearboxes?